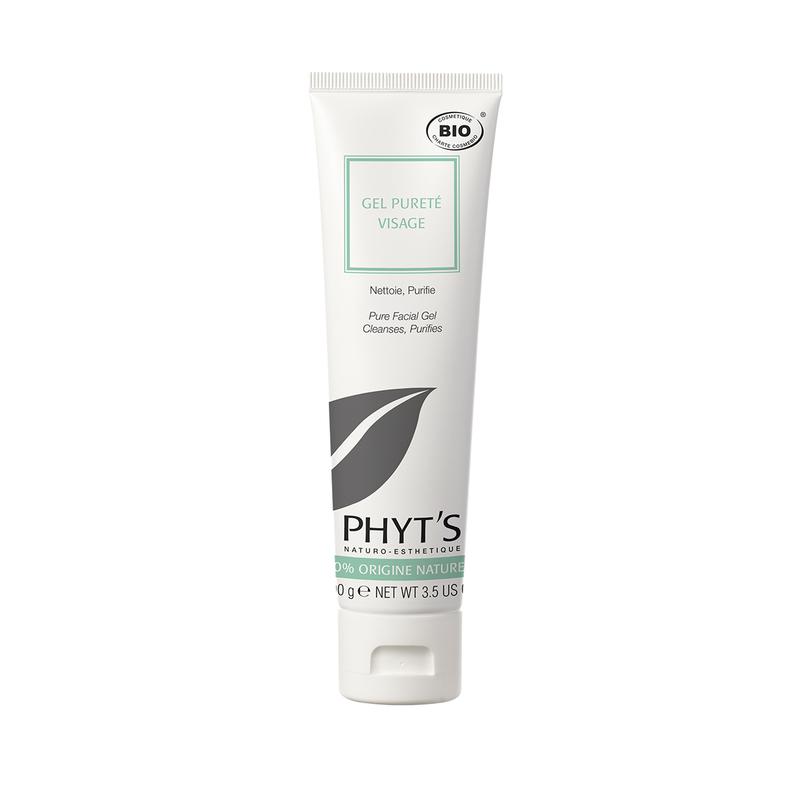 Gel cleanser that is easily rinsed off in the shower. 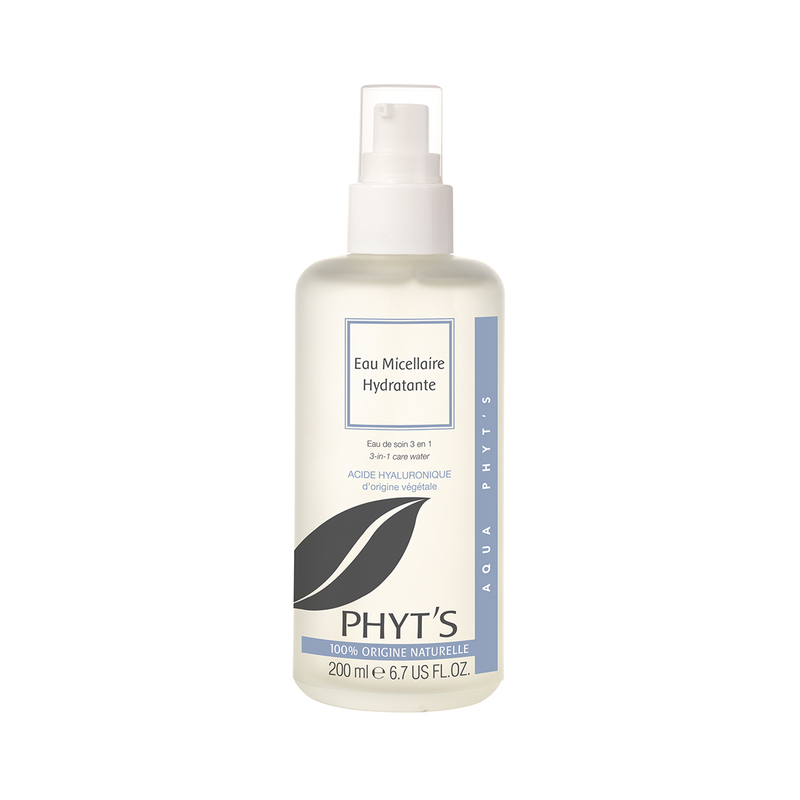 This gentle gel cleanser is made with plant surfactants, leaving your skin feeling soft, refreshed and purified. Must be rinsed off with water. Cleansing can be completed with a skin toner. 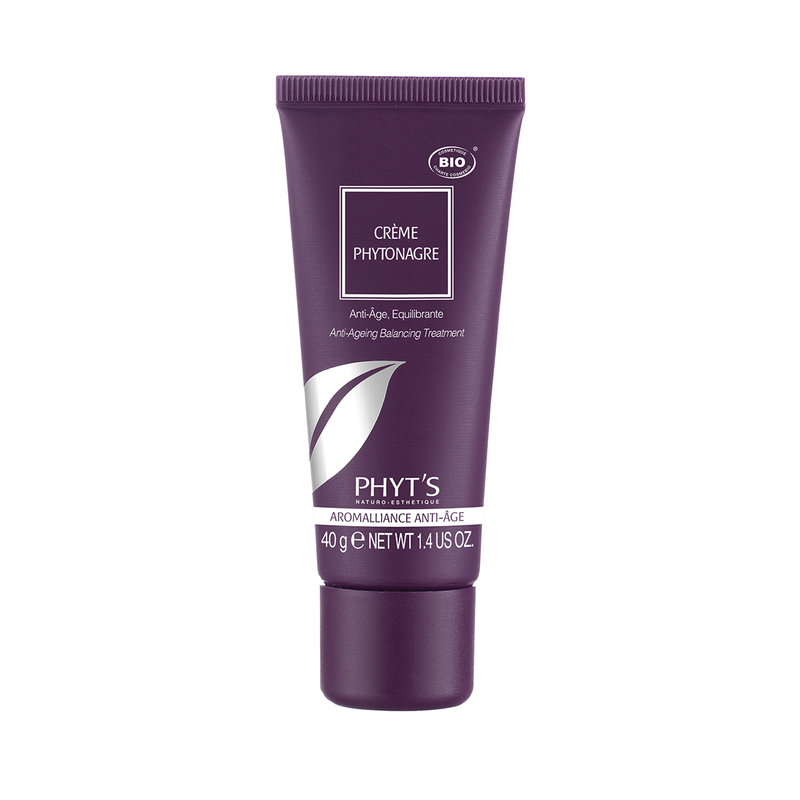 Plant surfactants (from palm kernel, coco, cassava): solve impurities, sebum excess, make-up… A light light and soft foam. Blueberry extract: astringent and toning. Rosemary and Lavandin essential oils: purifying, revitalising. Geranium essential oil: purifying, astringent. 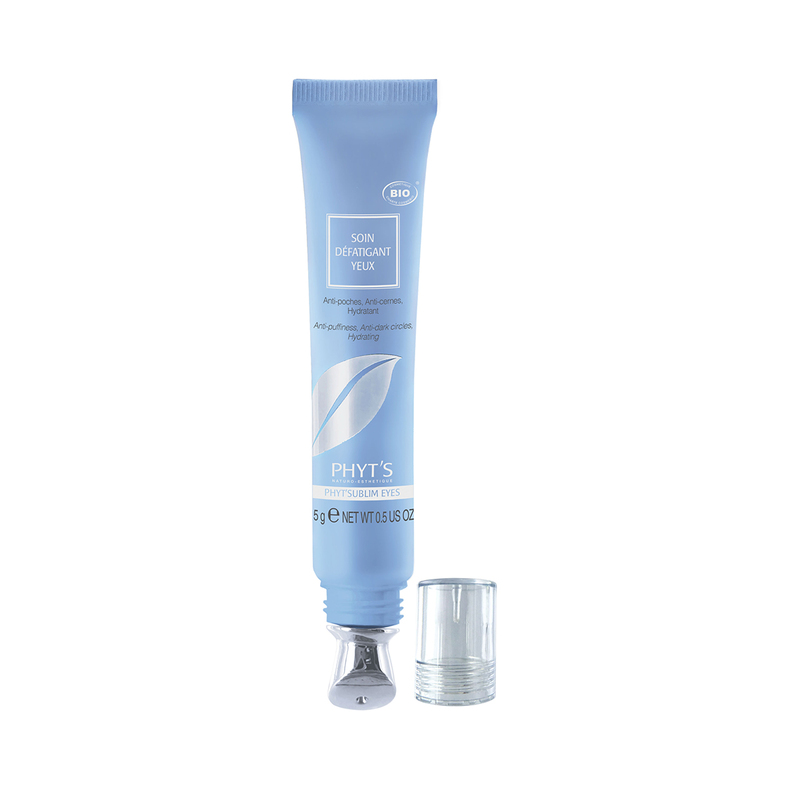 Emulsify in your hands then apply to face and neck with gentle massage to loosen make-up and to cleanse the skin. Rinse off with water. Water (Aqua), Almond Coconut (cocamidopropyl betaine), Bilberry (Vaccinium myrtillus), vegetal Glycerin, Rose Geranium (Pelargonium graveolens), Palmarosa (Cymbopogon martini), Rosemary (Roasmarinus officinalis, Lavandin (Lavendula hybrida) and ingredients naturally present in essential oils: citral, citronellol, geraniol, and linalool.